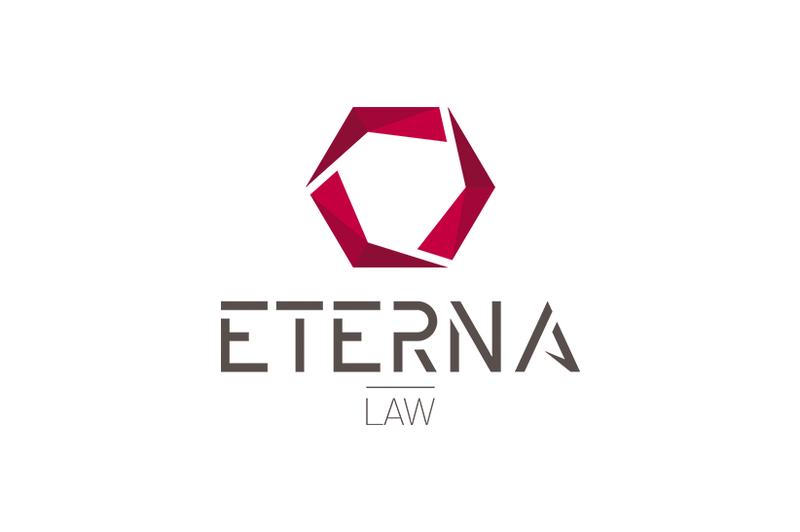 Eterna Law is looking for a superstar Intern to join their International Litigation Practice for the paid internship! They will choose one best candidate based on competition. Please submit your CV and cover letter to hr@eterna.law with a reference “Internship at the International Litigation Practice”.